The conquest of Vietnam by France began in 1858 and was completed by 1884. It became part of French Indochina in 1887. Vietnam declared independence after World War II, but France continued to rule until its 1954 defeat by Communist forces under Ho Chi MINH. Under the Geneva Accords of 1954, Vietnam was divided into the Communist North and anti-Communist South. 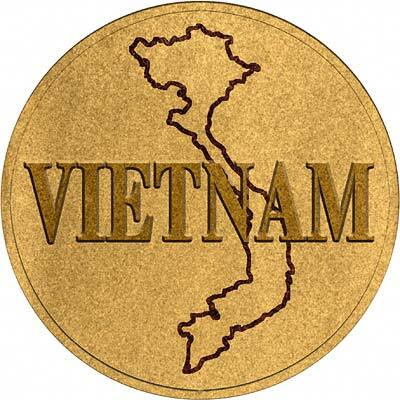 US economic and military aid to South Vietnam grew through the 1960s in an attempt to bolster the government, but US armed forces were withdrawn following a cease-fire agreement in 1973. Two years later, North Vietnamese forces overran the South reuniting the country under Communist rule. Despite the return of peace, for over a decade the country experienced little economic growth because of conservative leadership policies, the persecution and mass exodus of individuals - many of them successful South Vietnamese merchants - and growing international isolation. However, since the enactment of Vietnam's "doi moi" (renovation) policy in 1986, Vietnamese authorities have committed to increased economic liberalization and enacted structural reforms needed to modernize the economy and to produce more competitive, export-driven industries. The country continues to experience small-scale protests from various groups, the vast majority connected to land-use issues and the lack of equitable mechanisms for resolving disputes. Various ethnic minorities, such as the Montagnards of the Central Highlands and the Khmer Krom in the southern delta region, have also held protests. In January 2008, Vietnam assumed a nonpermanent seat on the UN Security Council for the 2008-09 term. For silver and base metal coins of Vietnam, please look at our original Chard Coins website. We make an active market in almost all world coins, gold or otherwise, including Vietnamese gold coins. If you have any of these coins to sell, please contact us, or post them to us for appraisal and offer.